For over 250 years, Greenall's the original has been handcrafted by England's oldest gin distillers. 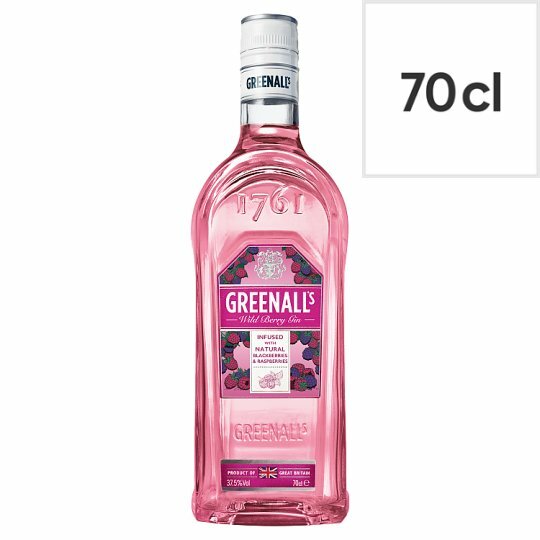 This gold award winning recipe has been infused with blackberries & raspberries to create the smooth taste of Greenall's Wild Berry Pink Gin, balancing luscious & juicy berry notes with warming spice & juniper. Mix with tonic or lemonade & garnish with berries.